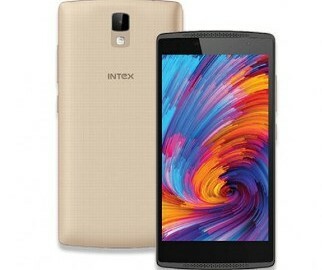 NEW DELHI: Intex has launched Cloud Jewel smartphone at Rs 5,999. Customer can buy this smartphone on Snapdeal only. This Intex smartphone features a 5-inch HD Display with 1280×720 pixels resolution. The handset comes with dual sim and runs on Android 5.1 Lollipop OS. It comes with powerful quad-core MediaTek processor with 2GB RAM. The internal storage of the device accounts to 16GB which is expandable to 32GB via external microSD card. The smartphone features an 8MP rear camera with LED flash and a 2MP front facing snapper for clicking selfies. On the connectivity front, the handset offers 4G, LTE, 3G, Wi-Fi, Bluetooth, GPS and houses a 2,500 mAh battery. Last week, Intex launched yet another budget smartphone dubbed as Aqua Ace II at a price of Rs 8,999.